The winters have finally made an exit. As you prepare to welcome the warmly itchy summers, get ready to beat the sun’s rays too. Precaution is always better than cure. Your skin deserves an equal amount of importance as any other part of your body. 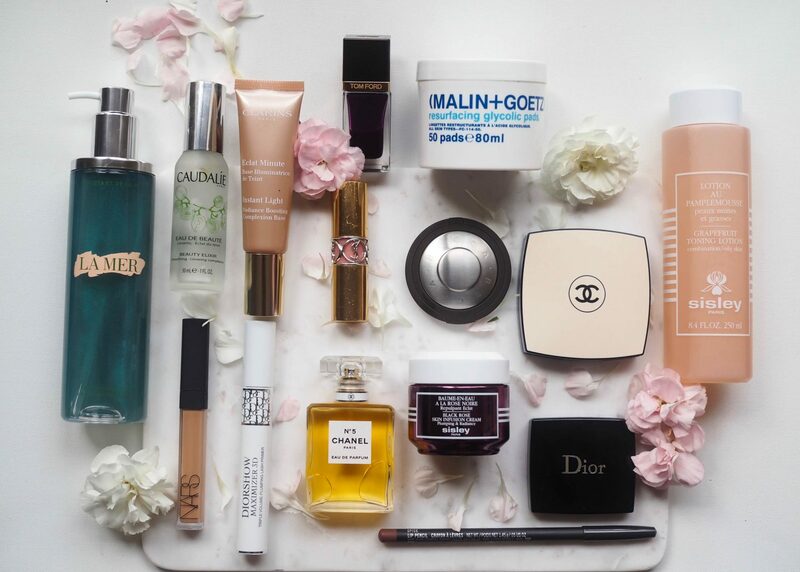 This summer pamper your skin with these 7 Skincare tips and your skin will thank you for a lifetime. Exfoliation removes dead skin to prevent congestion and improve hydration from toners and moisturizers. If done in the mornings prior to toner, moisturizer, SPF and make-up application, you’ll observe that the results are more effective. This will also ensure that your make-up lasts longer than before. It’s important to up your regimen’s level of hydration with intensive hydrating masks. Toners are a refreshing moisturizer prep for skin, to even out skin porosity. Don’t forget to refresh your face with a revitalizing toner and spritz at your desk, in the car, at the gym or even on the plane! 3. Sunscreens Do Need Re-Applications! It’s not enough to just apply sunscreen. You must apply enough and apply it frequently. Studies indicate that most people do not apply sunscreen for nearly as much daylight protection as they should. A teaspoon of sunscreen is enough for the face. For the body, about as much as it is required. Re-apply after every two hours, depending on the SPF of the sunscreen. Stay out of the midday sun from mid-morning to late afternoon whenever you can. Vitamin C is responsible for maintaining healthy collagen, the supportive tissue of the skin that helps the skin keep healthy, firm and strong. Load up your skin with vitamin C rich foods like orange, lemon, amla, grapefruits, tomato, and green leafy vegetables among others. Your eyes and lips are the most exposed and the most neglected areas of your face. Whenever you step out of the house, make sure your eyes are covered with sunglasses and lips are loaded with sun protecting balm. Wash your eyes and lips with cold water once you come home from outside. Your diet also decides the glow on your face. Therefore, always eat seasonal fruits and vegetables that can cool your body down. Drink loads of water to reduce the temperature of the body that is exposed to the sun. Drink vegetable juices and coconuts water that will be the best electrolyte on a hot sunny day. Aloe vera comes to the rescue for a lot of skin problems. Aloe vera is anti-inflammatory and moisturizing. It calms the skin down and nourishes it intensely. The anti-oxidants will help you protect your skin from the earlier damage. 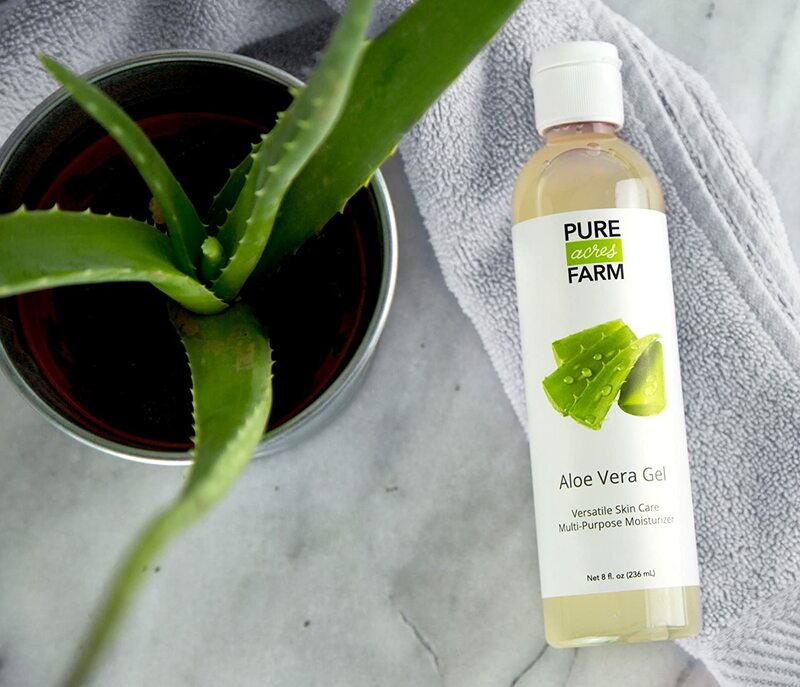 Either pluck fresh aloe vera and scoop the gel from the leaf to apply it to your skin. Summers are a great time to go outdoors but not at the stake of your skincare. While you enjoy a pleasant walk or a quick swim at the beach, your skin and hair shouldn’t suffer. The above tips are perfect problem-fixers and will help you enjoy your summers more.